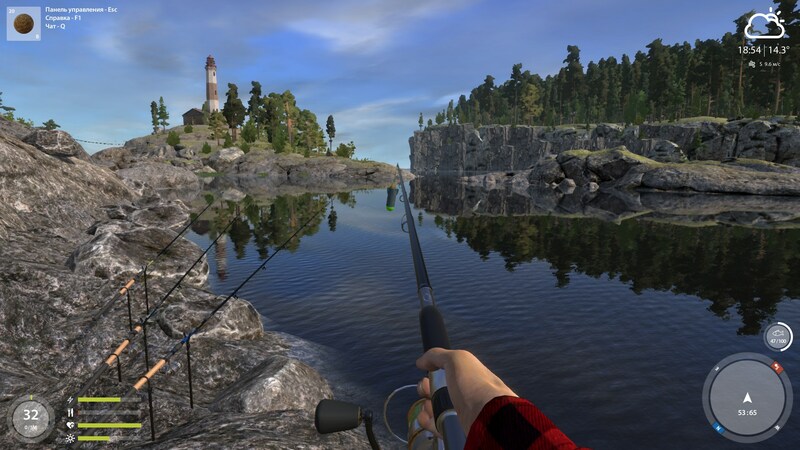 Here is a bit more information about the upcoming update for “Russian Fishing 4”. With the upcoming update we will introduce SPOD rods series. These are well known tools for anyone who has ever fished carp species. SPOD rods are very powerful rods designed for precise delivery of groundbait at specific fishing spots far away. For more comfortable use of these rods, players will be able to use them as a fourth rod. Besides the SPOD rods we will be implementing clipping the line to the spool. This function should provide with better accuracy while casting. Additions described above will provide more comfort and effectiveness to carp anglers and players targeting non-predatory species. This is all for todays news.